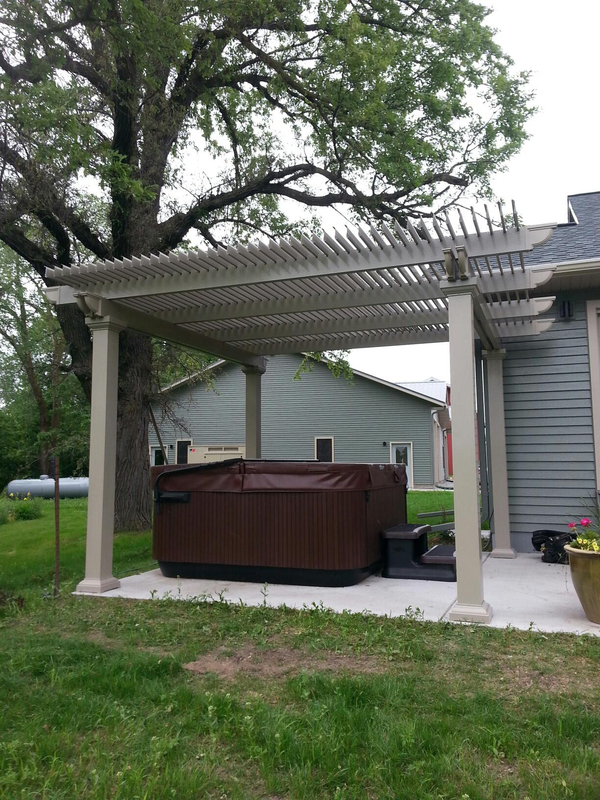 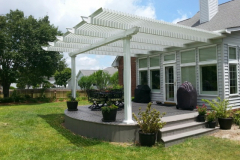 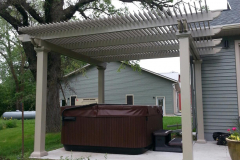 Having a pergola from TEMO installed in the backyard of your San Francisco, California, home will allow you to get the most out of your outdoor living space. 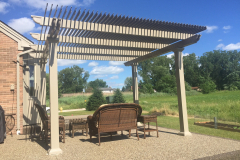 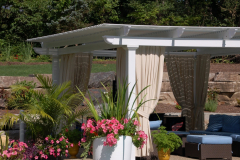 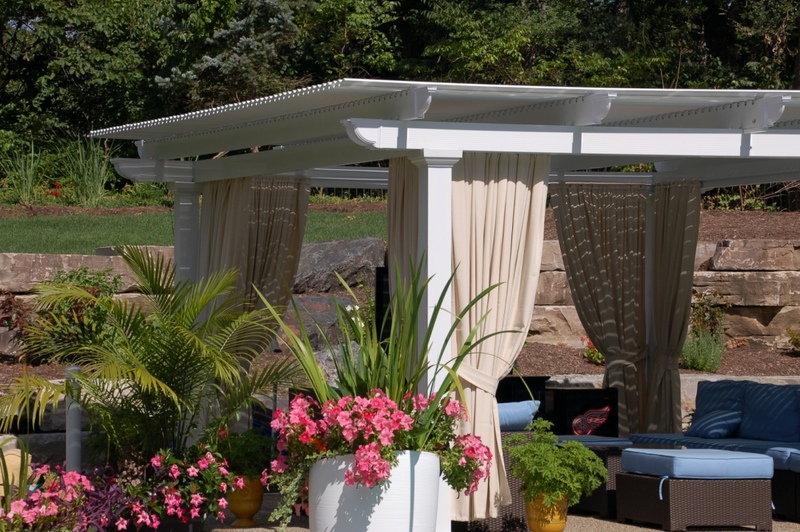 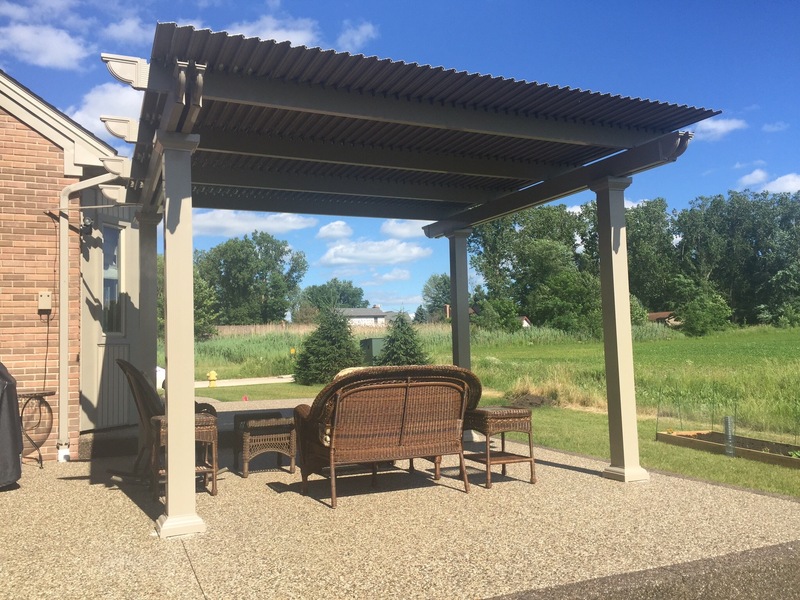 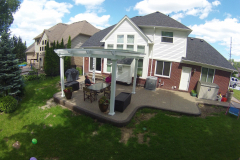 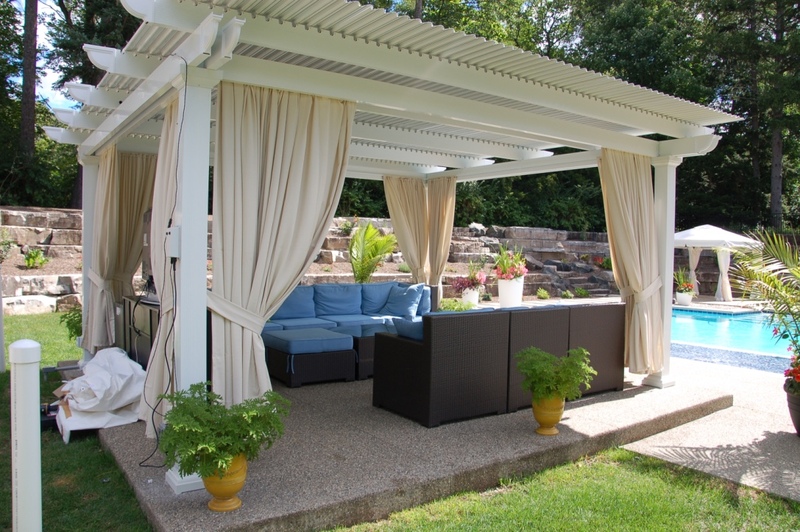 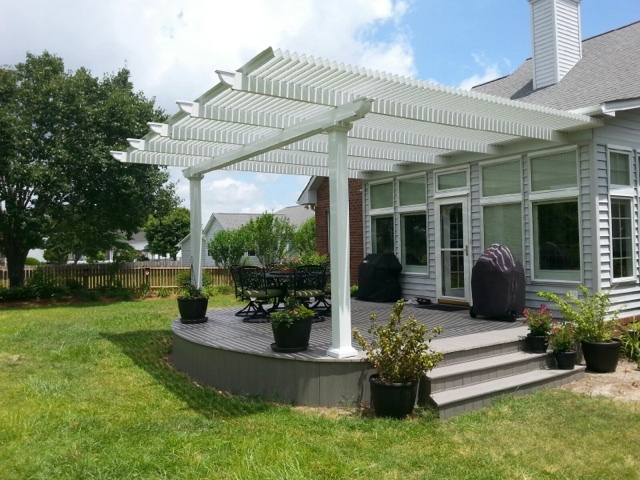 Whether you are interested in adding an aesthetic centerpiece to your home’s exterior or you want to create a lightly shaded space for you and your family to dine, entertain, and relax, a pergola from TEMO will provide you with the style and versatility that you need. 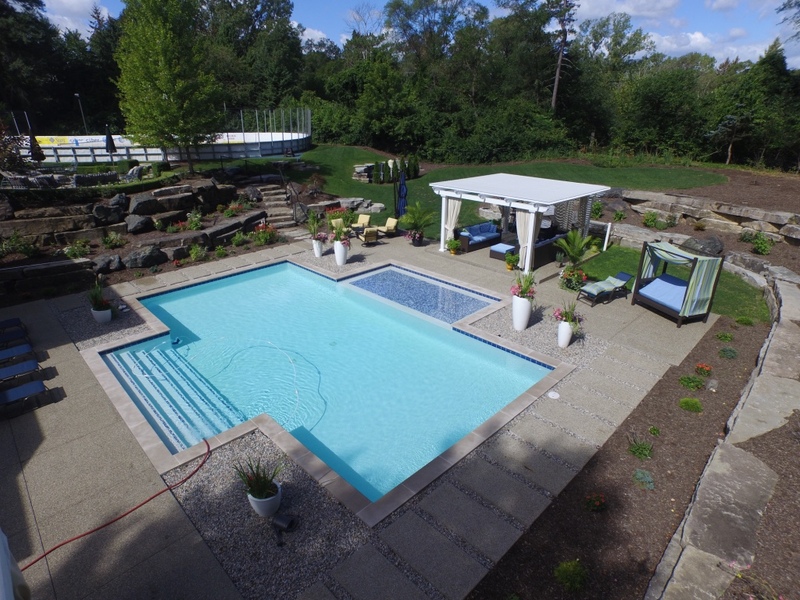 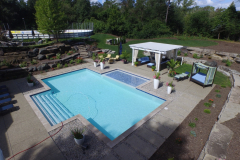 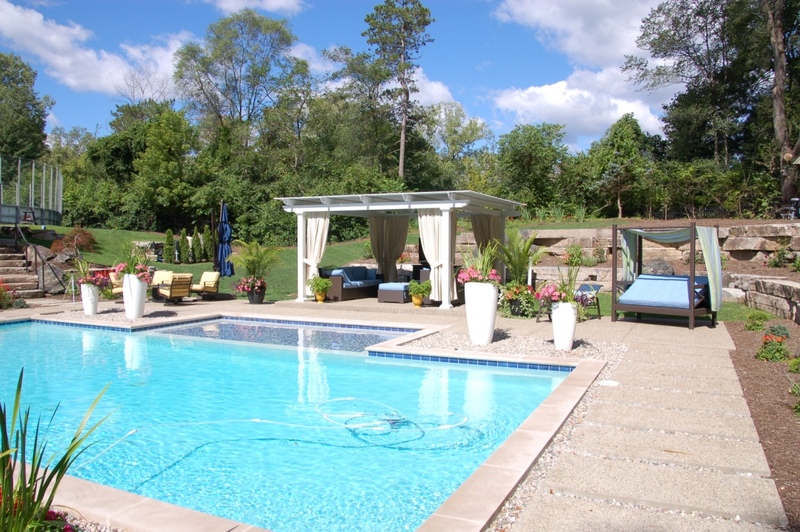 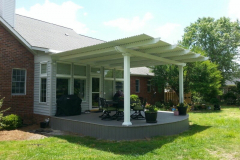 Since our company’s founding 1970, we have manufactured attractive, durable outdoor home additions for countless customers throughout the country. 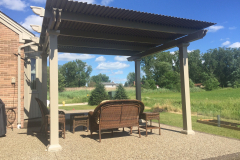 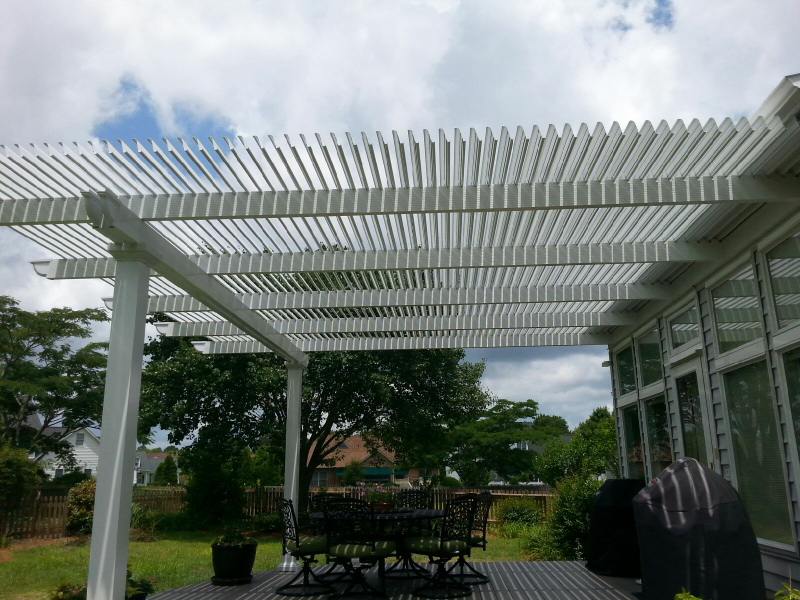 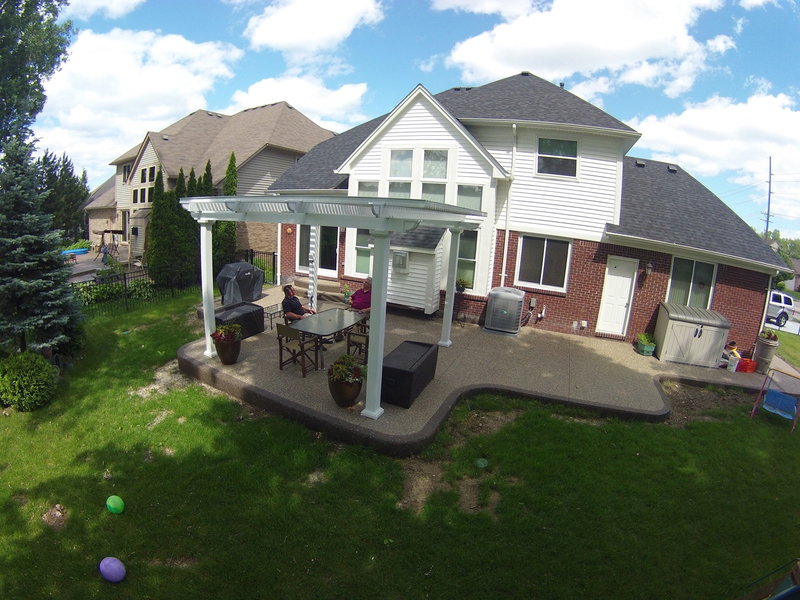 So, if you want to feel confident about the pergola structure you add to your home, turn to TEMO. 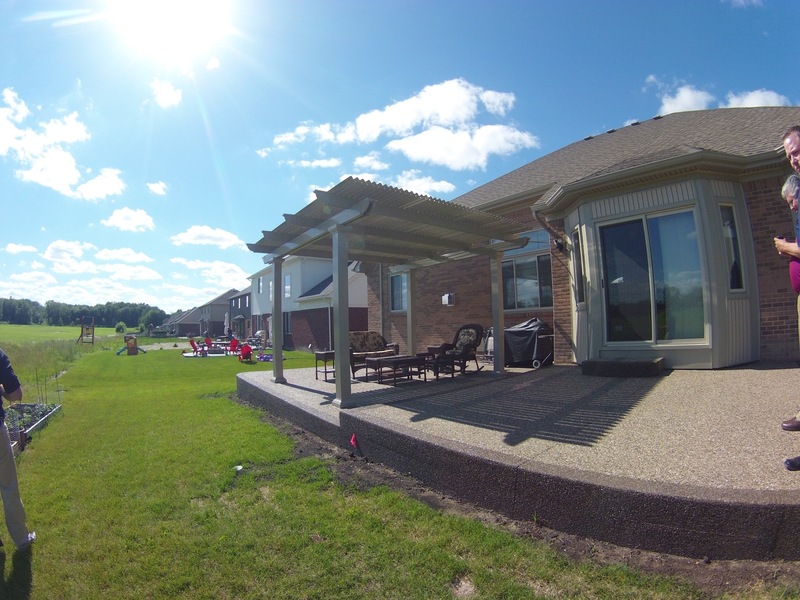 Simple to operate – When you want to enjoy the sunshine on a nice day, open the roofing panels with the press of a button; if the sun becomes too intense or it starts to rain, press the button again for complete coverage. 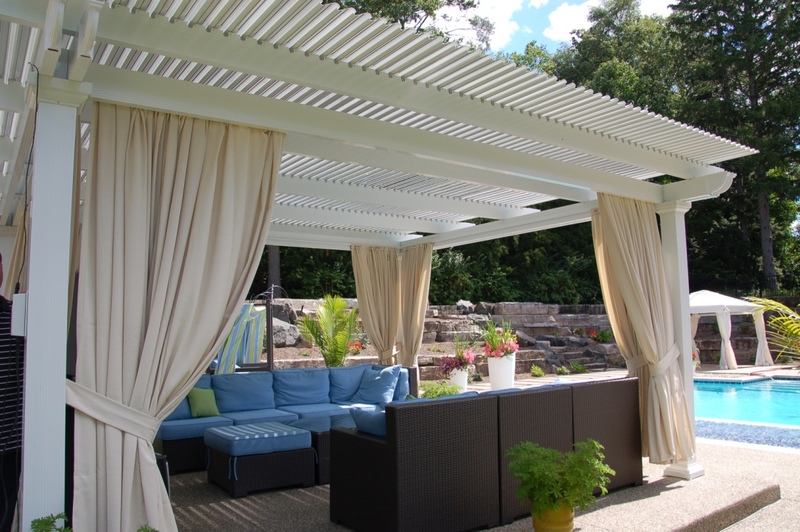 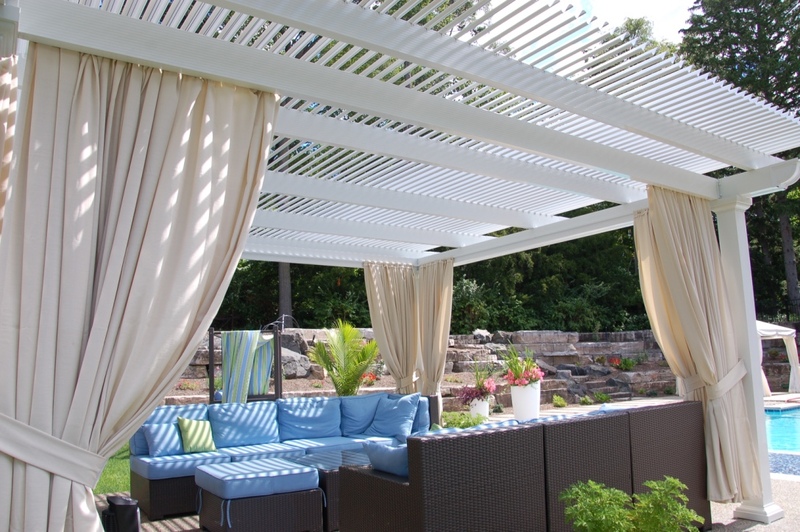 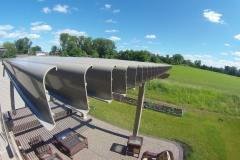 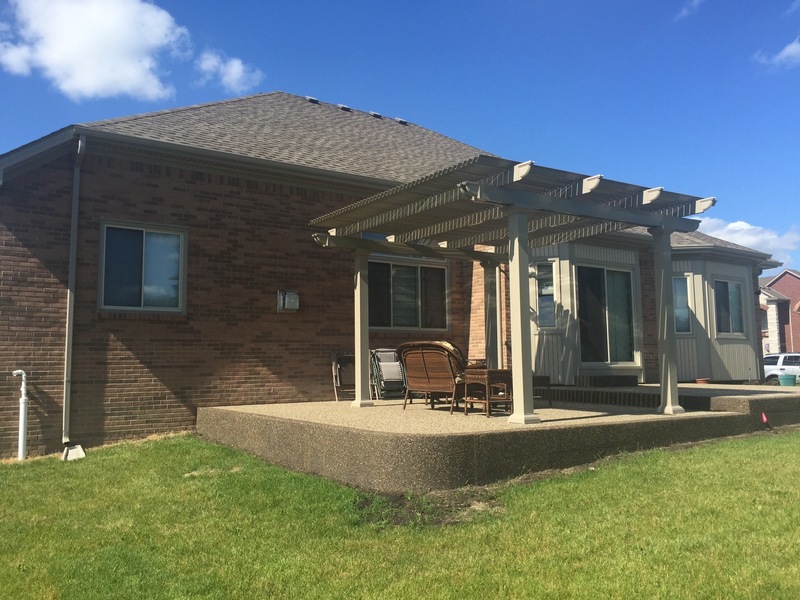 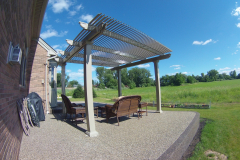 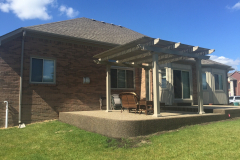 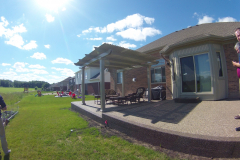 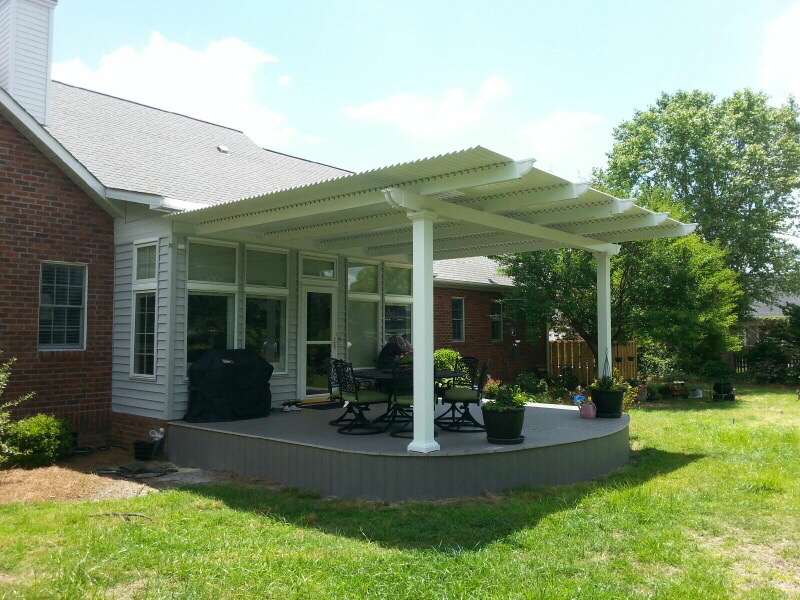 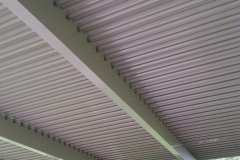 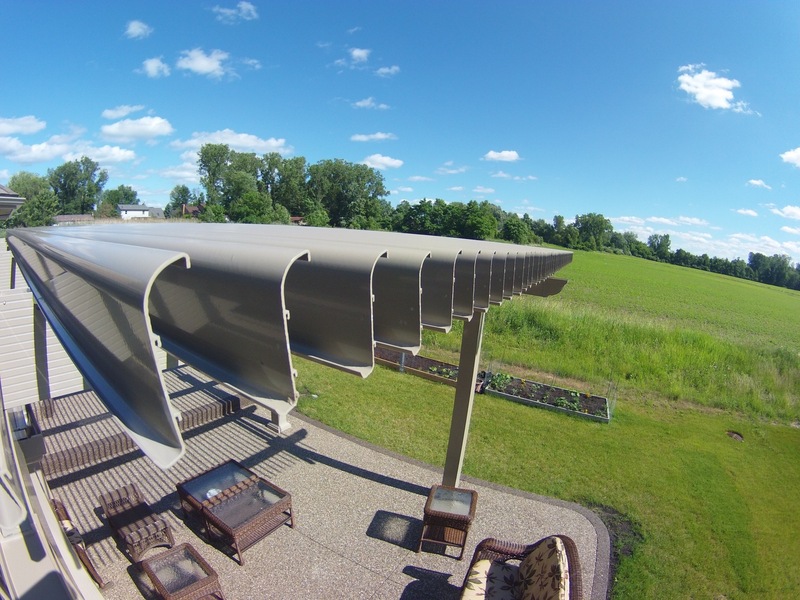 Durable and maintenance free – Our pergolas are crafted from heavy-gauge extruded aluminum, so they’re structurally sound and won’t rot, rust, warp, or become infested with insects. 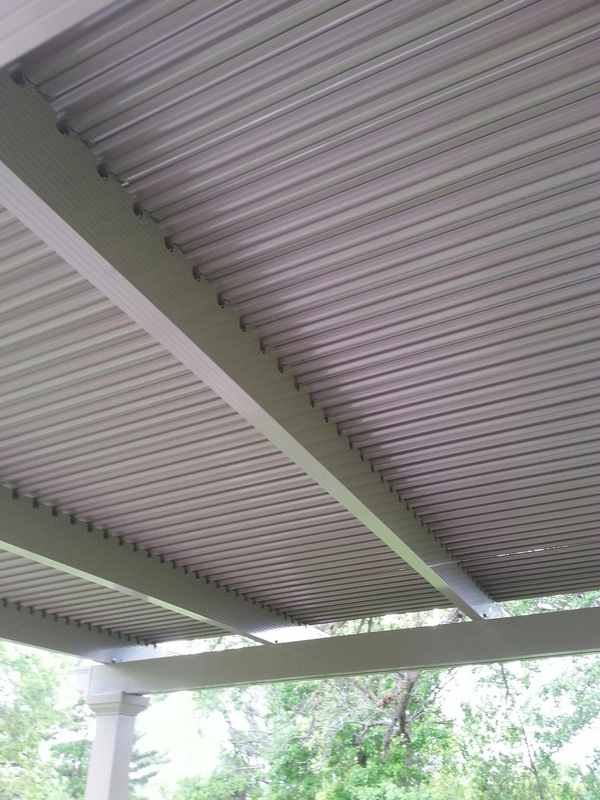 Plus, they’re coated in an electrostatic finish that won’t blister or peel, and never requires repainting or refinishing. 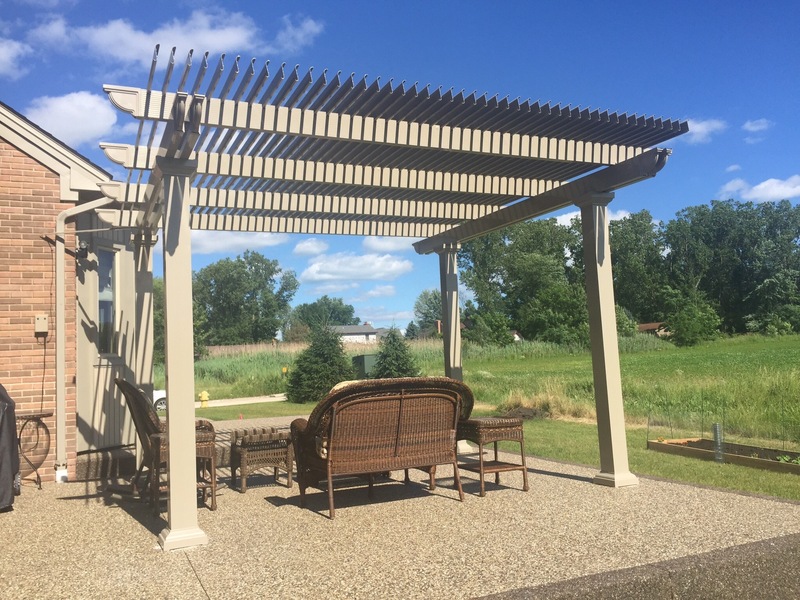 Elegant and stylish – You will be able to choose between a white or sandstone finish for your pergola, and select from three unique column styles inspired by traditional Italian architecture – Roma, Florentine, and Venetian. 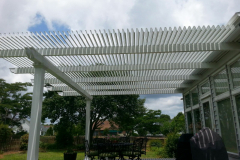 For more information about the various pergola options we have available for San Francisco, CA, homeowners, contact TEMO today.